In this day and age it is seemingly impossible to shelter our children from the constant influx of information from the media. 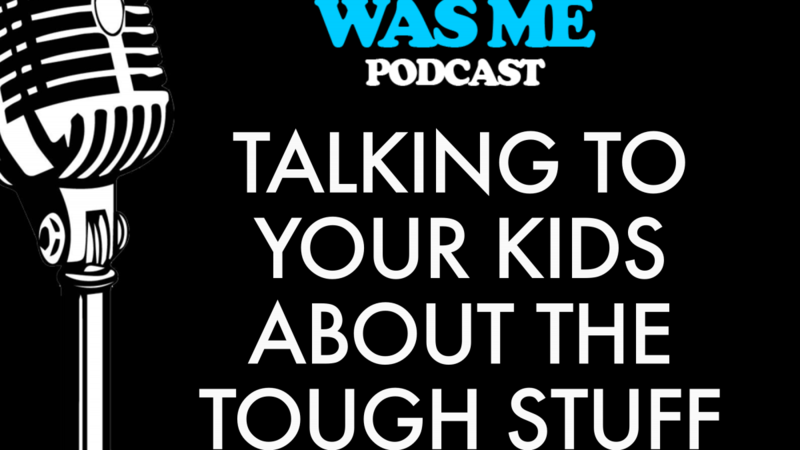 Influences from the television, magazines, newspapers, social media and the internet are so ubiquitous, even the most vigilant parent may not be able to completely shield their child from disturbing, adult-appropriate news. 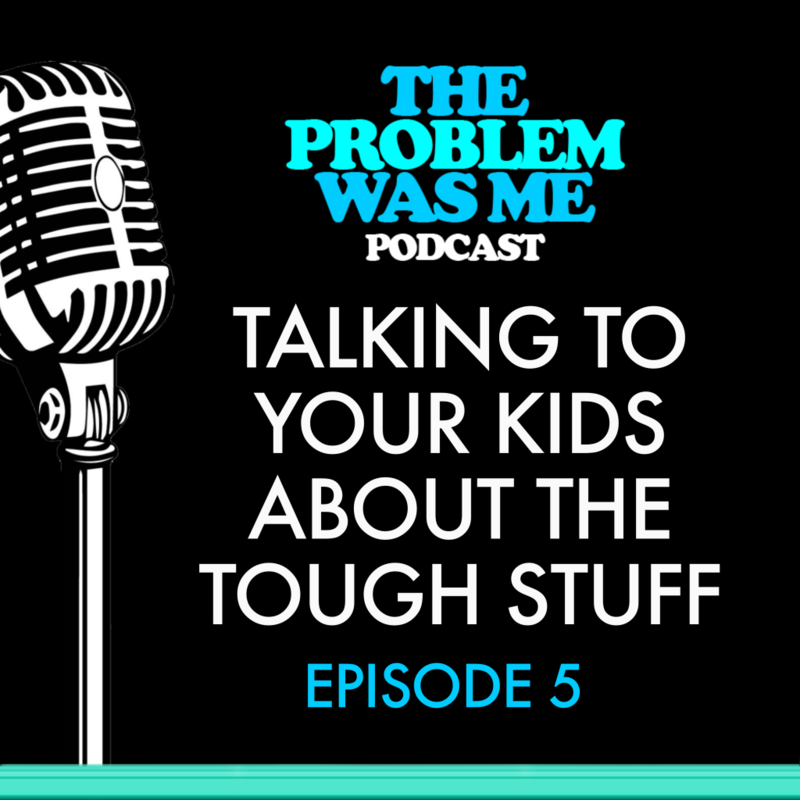 So how do parents talk to their kids about frightening or troublesome issues they’ve been exposed to?